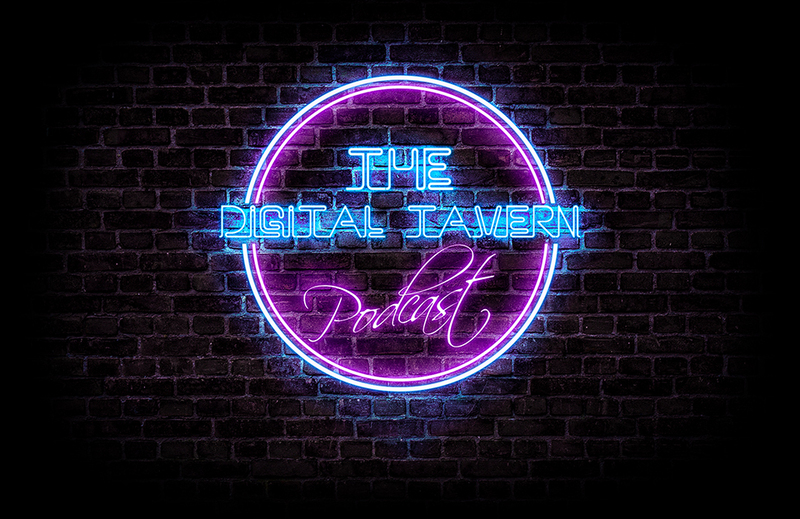 Welcome to The Digital Tavern! Kevin and I (Dan) are so happy you are here. We are a couple of humble gamer dudes that live in the middle of the woods. We have contrasting video game experiences and want to bring that to you for your listening needs, hopefully pandering to anything nostalgic feelings you may have had about it and relive the moment.